A specification of the ordering for the results. 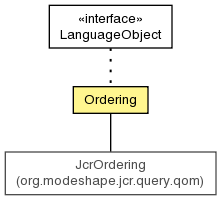 Create a new ordering specification, given the supplied operand and order. Get the operand being ordered.